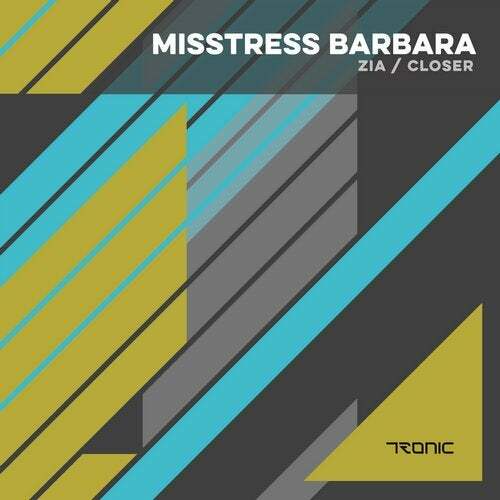 We welcome back Misstress Barbara to Tronic. Christian and Barbara have been friends for a long time and we are happy to have a new single from her again. Zia is a funky, chord driven track that is functional for most sets. Closer also boasts a healthy dosage of funk and good drive. Adding her own vocals as well. Please enjoy Misstress Barbara' s new output and play out loud!